Qualex began in 1990 as a dock-to-dock delivery company serving Southern California furniture factories. Over time, our customers asked for additional services and a wider service area. We met the challenge of fulfilling those requests and now offer complete WHITE GLOVE SERVICES for all stages of the job. 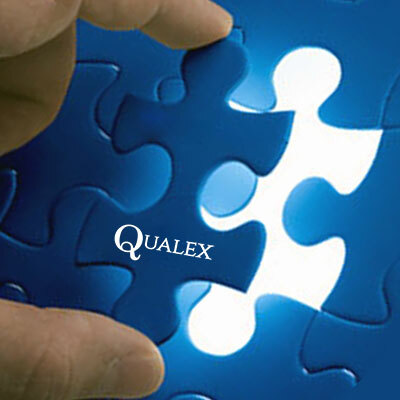 Qualex continues to be the PREMIER FURNITURE SERVICES CORPORATION because we meet the needs of our customers. Qualex culture is dictated daily by our core values of Trust, Commitment & Integrity. We believe in Always Do the Job Right the First Time with respect & courtesy for both our customers & employees. Provide signature service in all we do. Continue to grow and expand in the marketplace with presence. Embody a diverse culture and foster an environment of professional and personal growth.